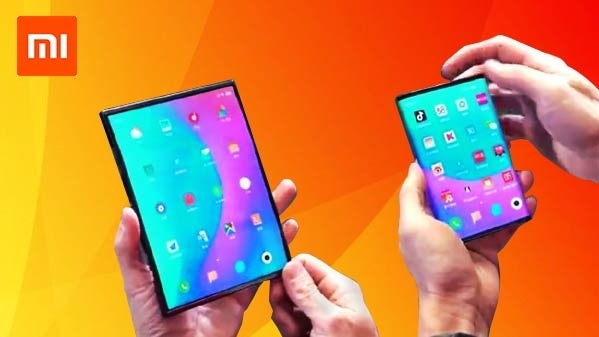 Samsung and Huawei recently introduced their foldable smartphone in the market. 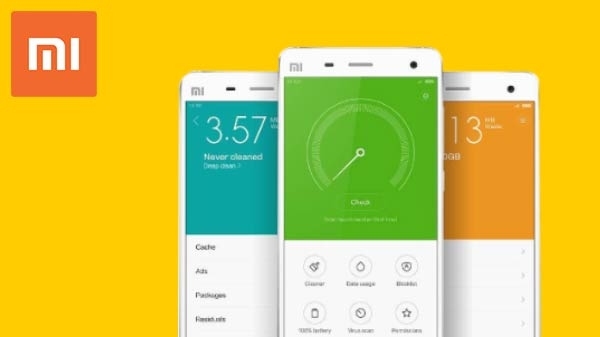 After that, now Shawomee Company has started teasing its first firmable smartphone. The company has already teased its foldable smartphone. Let us tell you about it.